A recent surge in the price of crude oil could cause a spurt in the pump price of petrol. That’s the message from the RAC — and I have to say, that’s my personal view, too. The price of a barrel of Brent Crude reached $60 in October and is currently (6 Nov 2017) at $62.50 per barrel. Oil hasn’t traded at this level since 2015 and as a result, the wholesale cost of petrol is rising. 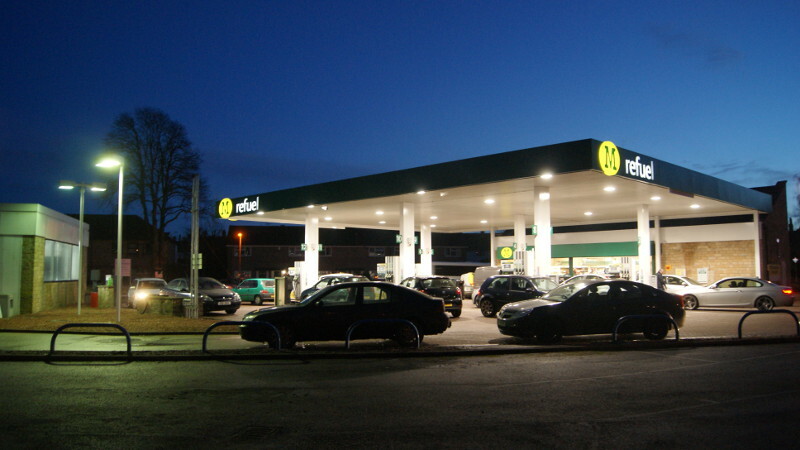 “At the start of October there was a 6p saving in the wholesale price of unleaded which retailers eventually passed on to motorists in pump price reductions. This month, however, the situation is reversed and the petrol wholesale price has gone up by 4p. According to the RAC’s Fuel Watch service, the price of unleaded and superunleaded petrol is “likely to go up” over the next couple of weeks. Diesel isn’t expected to rise in the short term, but this may be because diesel prices rose in October, when petrol was falling. The balance between demand and UK refinery capacity for diesel is different to that for petrol, so prices for the two fuels can sometimes move in opposite directions. Is there any hope of a fall? Two factors influence fuel prices in the UK, the price of oil and the exchange rate between the US dollar and the pound. The exchange rate has been fairly stable recently, so the effect on fuel prices is broadly neutral. The price of oil could fall back below $60 once more, if supply climbs enough to create a surplus once more. The obvious source of this is US shale oil producers who may bring more fracking rigs online. But it’s not clear to me how likely this is. a return to the OPEC oversupply strategy that caused the low pump prices of early 2016 doesn’t seem likely. If I’m right and petrol and diesel prices are on the up once more, then the focus is likely to return to fuel efficiency and electric cars. That’s good news for the long term future of the planet, but unfortunately it could be painful for motorists in the short term.